Bright and cheerfull spring flower banner. Approximately 15"x25" finished size. 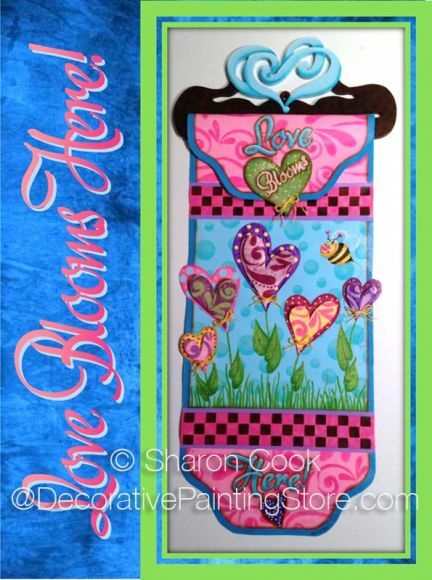 Painted on RocLon fabric with dimensional foam flowers. Design used flourish border, polka dot, and checkerboard stencil.